Where is the Parking Authority? Our regular office hours are Monday-Friday, 8:00 am - 5:00 pm. 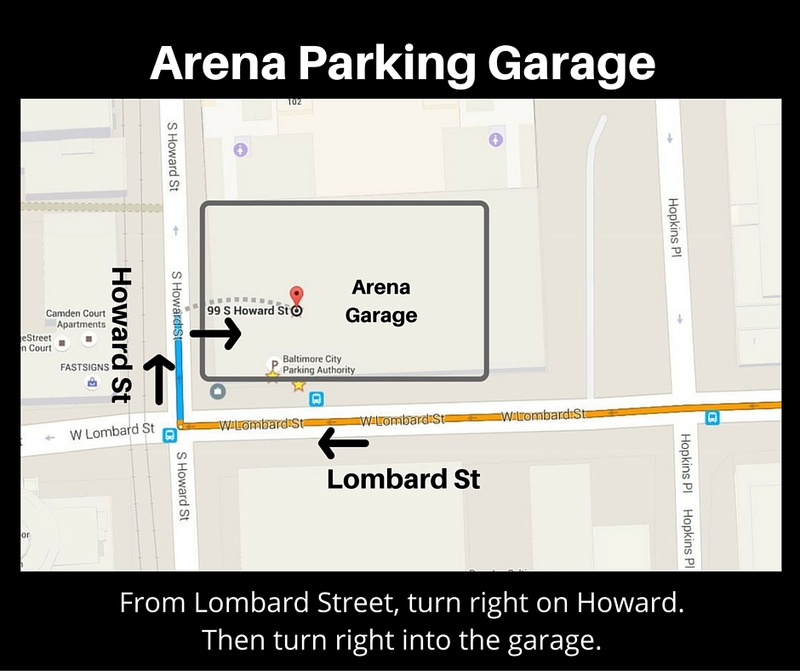 Parking: Free parking at Arena Garage only. 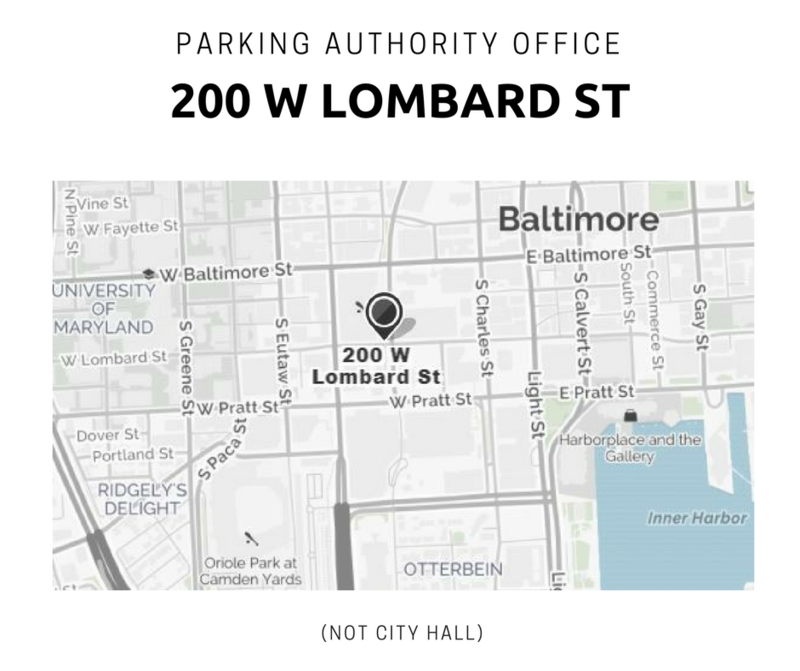 The garage entrance is at 99 S. Howard Street, around the corner from our office (not across the street). Our office is also close to the subway, light rail, and numerous bus stops. When returning to your car, enter through one of the pedestrian doors. Do not walk up the ramp of the garage. Swipe your parking ticket with the stripe side up on the control equipment next to the door. The door will unlock but does not automatically open. Watch our YouTube video for instructions. 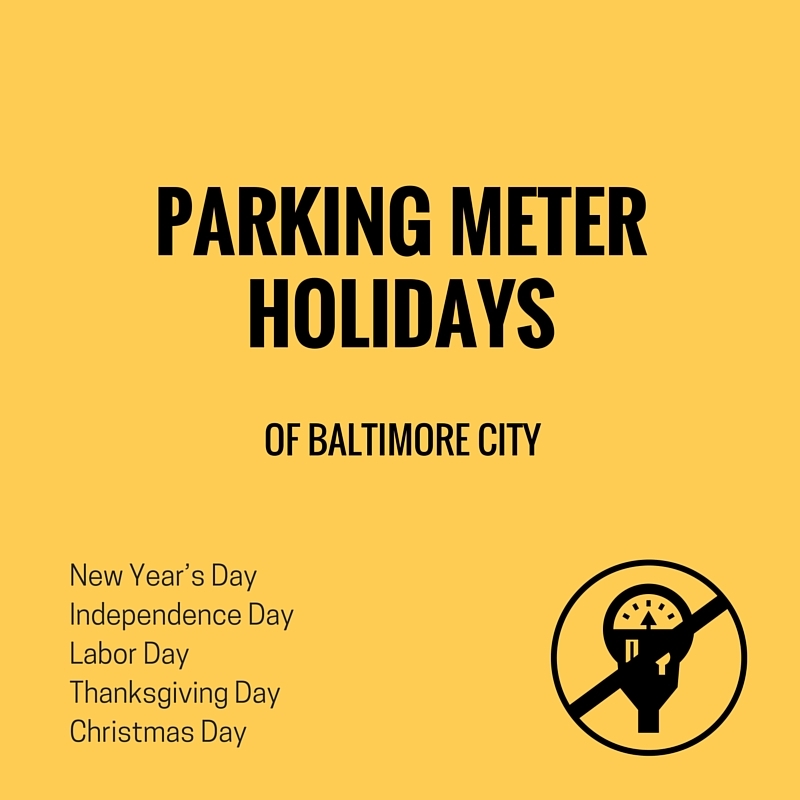 The mission of the Parking Authority of Baltimore City is to find, or create, and implement parking solutions for Baltimore City, and to be the resource on all things "parking" in Baltimore. 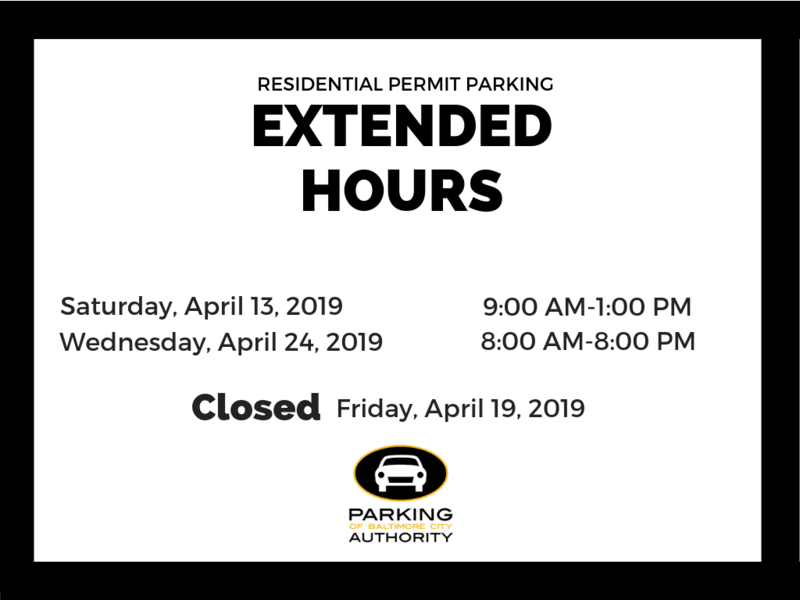 Meetings are usually held on the second Tuesday of each month at 4:00 PM at the Parking Authority Large Conference Room located at 200 W. Lombard Street. The agency head or executive director is the custodian of the records for this entity. You may contact David Rhodes, 200 W. Lombard Street, Suite B, Baltimore, MD 21201, 443-573-2800 or [email protected] about requesting records from this entity.